I wait for Arstidir Lifsins records the way that normal people wait for Christmas. The thing is, Christmas comes once a year, Arstidr Lifsins haven't given us a full length in five. In fact not only does this upcoming release, Saga á tveim tungum I: Vápn ok viðr impress beyond any expectations I may have had, it comes with the news that the band is going to be pairing this with another record due out later this year. Who doesn't want more from one of the most grandiose and powerful bands in the world of black metal? 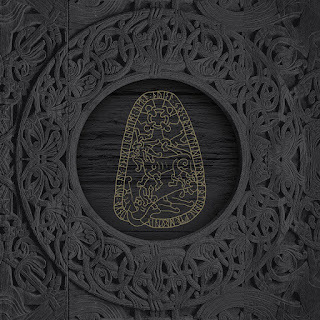 The thing is, Arstidir Lifsins aren't just about the inherent bombast of black metal. 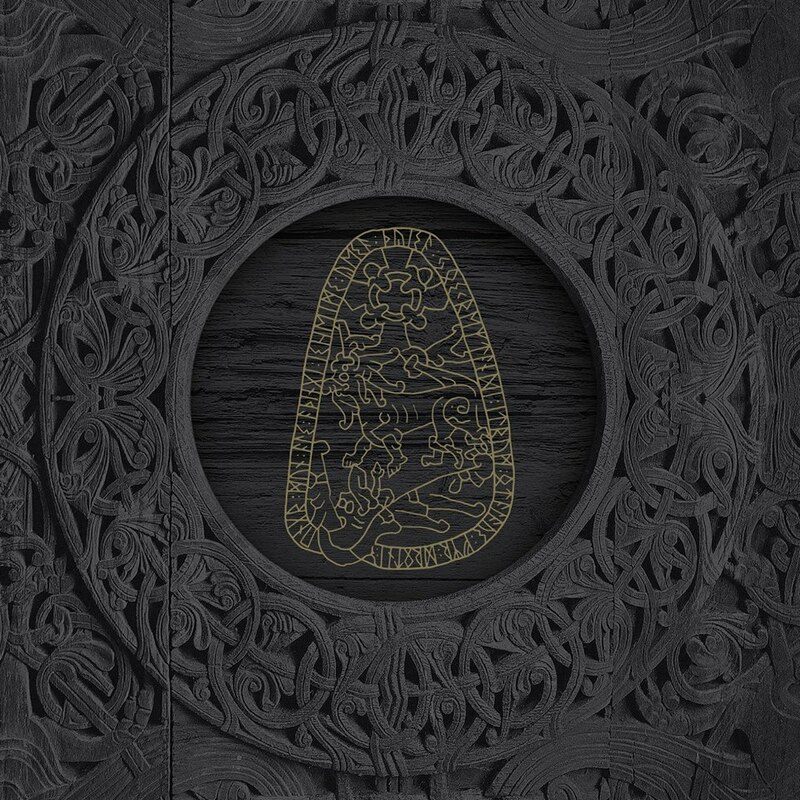 The way that they tell stories and incorporate all manner of traditional Icelandic instruments is truly stunning .The larger than life soundscapes that the band so easily peddles in are fascinating, treats to the eardrums and a reminder of how great this music was always meant to be. There is a certain intensity throughout this record, even in the chants that simply radiates out. It's chock full of ideas and every step seems to be a new twist in the myth. It's hard not to be mesmerized or fall in love with a band who seem to so perfectly be the next step in pagan metal. Saga á tveim tungum I: Vápn ok viðr is a monster of a record, clocking in over an hour long and really delving into all sides of the human psyche. It can be a truly fascinating listen and it seems to push even further than its predecessors. The level of execution here is absolutely stunning and I am continually mesmerized by the bands approach to this music. It's powerful and weird, ethereal and over the top, a testament to these guys as creators. Arstidir Lifsins are going to once again blow some minds, so hop on for the ride.